The Himalayas have always been this mountain range I have wanted to see if not all at least a glimpse of it to begin with. And so we decided to take this trip to Manali impromptu. Our original plan was to visit Sikkim which we now left for a later time. I think this is the riskiest journey I have ever been on. We took a bus ride to Manali. 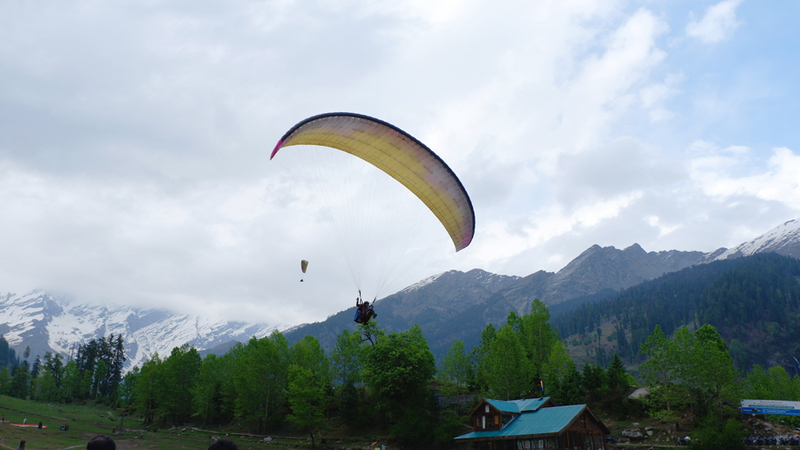 Manali is a valley nestled between the mountains and is at a height of 6398 ft above sea level. Now, that is pretty high! Manali isn't like a city with upscale hotels, and restaurants. Most places we came across were locally based. There wasn't any standard rates for taxis. People would just come and offer you rates and you would most likely settle for the one that makes the most favorable one to you. 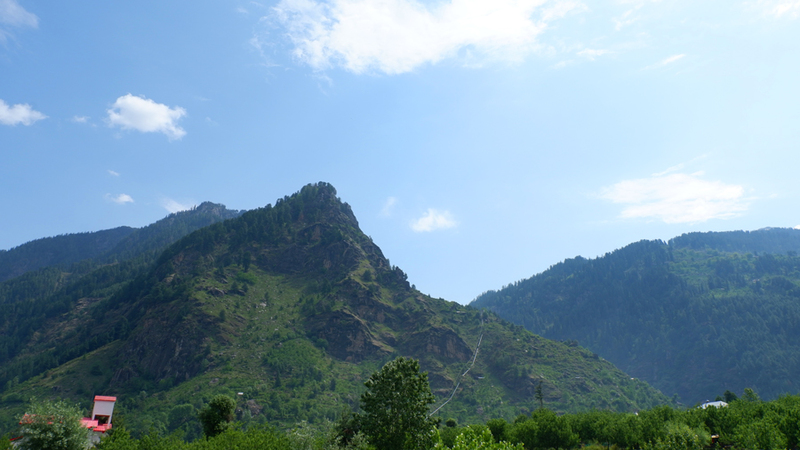 Gulaba is a small village near Manali which is located on the road to Rohtang pass. 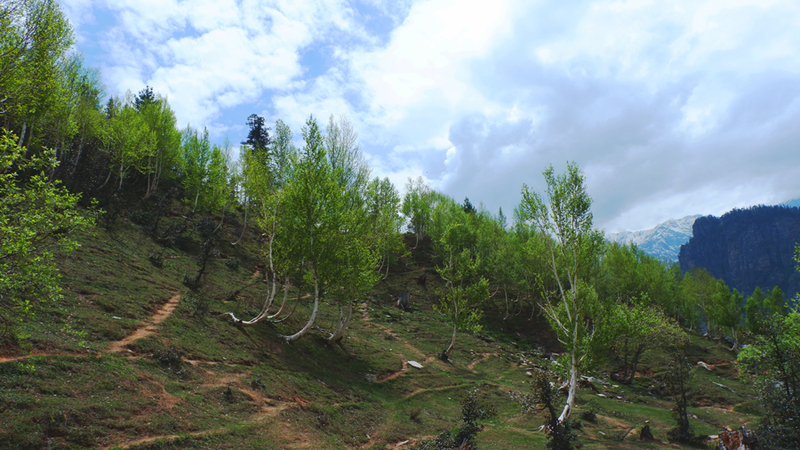 Gulaba is located at an altitude of 4000 m. It is named after Raja Gulab Singh of Kashmir who camped here while he was invading China through this area. This is mainly a trekking for views sort of location. You can either walk your way up or either get mountain yaks to ride you. We decided to trek our way up on foot. There were two guys who tried really hard to convince us to get a ride. However, we chose not to. The paths that we walk along are quite narrow. As we trekked, one of these yaks came along and pushed me down . Thank God I was on the side of the mountain itself and not the other side. Nevertheless, it was quite a memory for me. The views are definitely worth visiting this spot for. 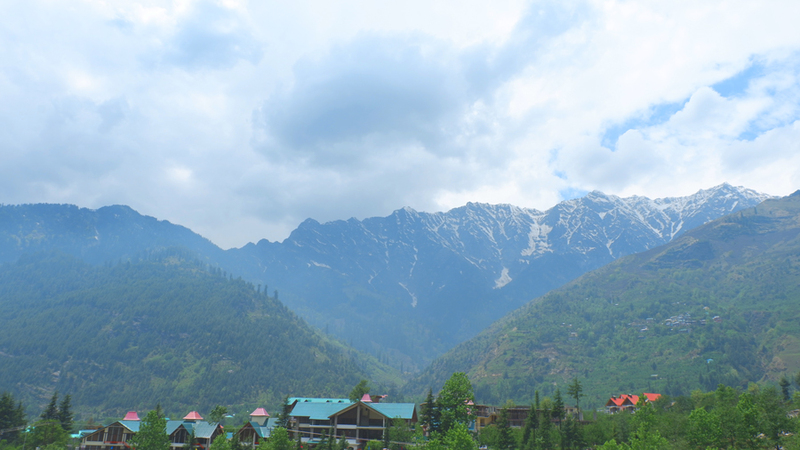 The Solang Valley of Himachal is a picturesque scenic beauty that has undeniable virgin charms. 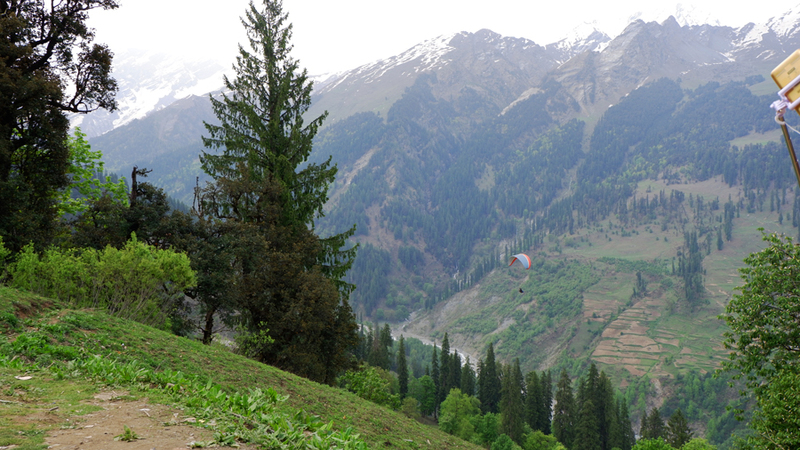 Lush green grass carpets the entire valley, while the backdrop is of mighty mountains covered in scintillating snow. Solang boasts of a state-of-the-art ropeway that is a favourite with the tourists, and an exciting and convenient way to view the valley. Need I mention this was also my first experience on a ropeway as far as I can remember. It is popular worldwide for its lush greenery, apple orchards, snow-capped peaks, lakes, and, most importantly, the adventure activities it offers. Solang has some great slopes of green and is accessible throughout the year, thus making it possible to take part in a variety of activities like skiing, paragliding, parachuting, trekking and camping. We were unable to go to Rohtang Pass even though it was around the time it had to be open. We were informed that they had a high recording of snow fall last year as a result the roads were slippery due to snow melt, and it wasn't ready to be opened. Rohtang Pass is one of the highlights if you happen to plan a trip to Manali. So, make sure if you are going there it is open so that you do not miss it. It wasn't easy picking a good hotel as well. We went through a couple of them via bookingdotcom, and we picked out one that looked great, and had great reviews. However, going there it wasn't like I expected. We stayed at Manali White Mist Resort by Sterling Group of Hotels. The hotel was neat, and nice. There wasn't anything wow about staying there, The views were mostly blocked. It gave us good reason to not spend our time only staying in the hotel which was an added advantage. They did have activities though like bonfire at night, and so on. Whenever I travel, I am conflicted between exploring the beauty of the resort first, and then the destination. Whichever be the case, both are exploring! If you’re looking for snow, winter months are the best which would be from September to December. Snow was what I was after, but the only snow I saw was on the mountain peak. Not enough! Summer months are better for sight-seeing, trekking, mountain climbing and other activities. For these, the best times are from Mid April - June. 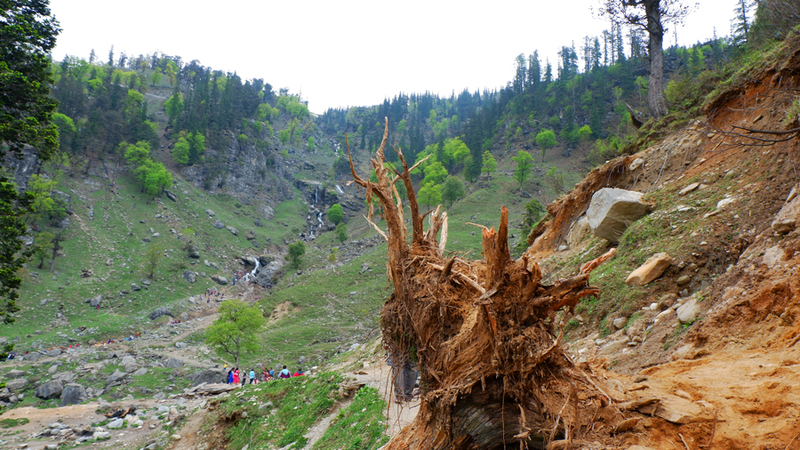 It is best to avoid Manali in the monsoon which is from around July until September as there are high chances of landslides, and erosions. 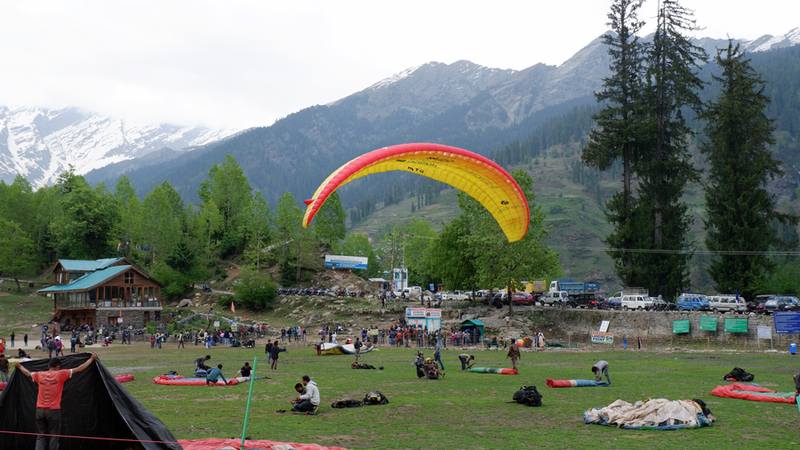 By Air The nearest airport for Manali is Bhuntar (also known as Kullu Manali airport), 50 km from Manali. By Train Ahuja Railway Station is nearest railway station. By Road Manali is the most frequented hill station in India. Tourists mostly prefer a self drive to Manali as it offers one with breathtaking glimpses of the mountains while climbing the ghats. The buses of Manali connects it with the neighbouring cities and even Delhi. 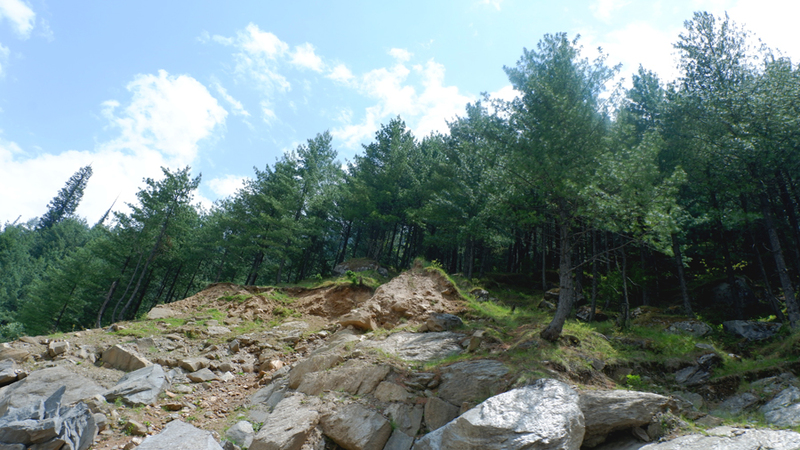 Want to see more of the Himalayas while you are in Himachal, you need to visit Sangla Valley. Follow this guide from The Wandering Core.